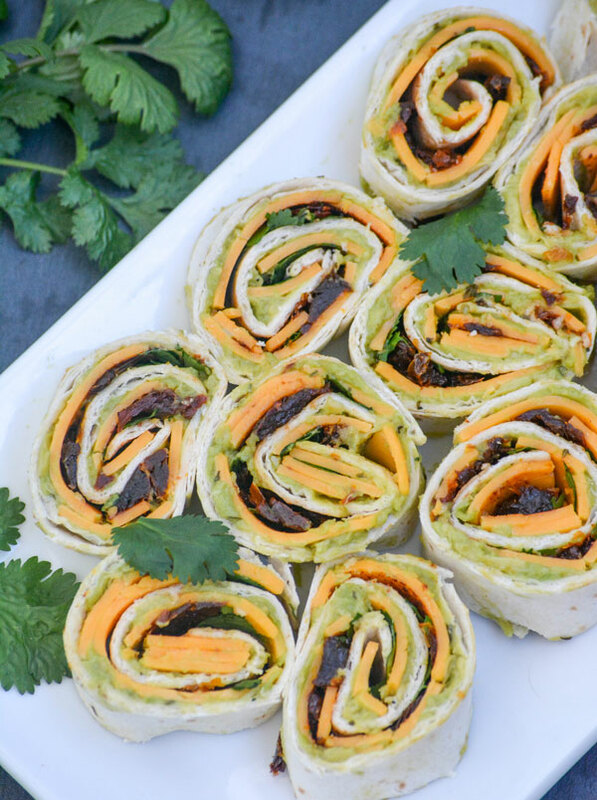 Chipotle Cheddar Garlic Herb Avocado Pinwheels are quick, easy, and scrumptious finger food that’s full of flavor. 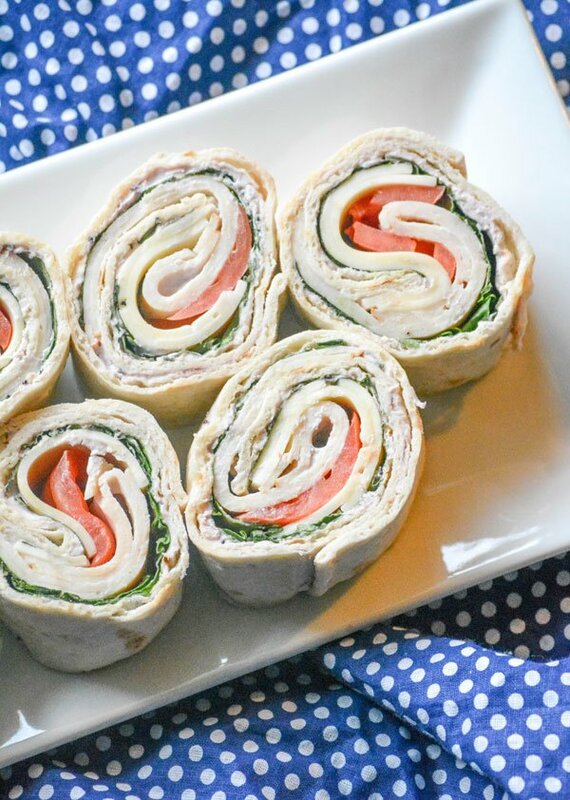 Knowing they can be made ahead of time, or at the last minute, makes them a great option for an appetizer, snack, or even as part of the main meal when you’ve got hungry guests to feed. 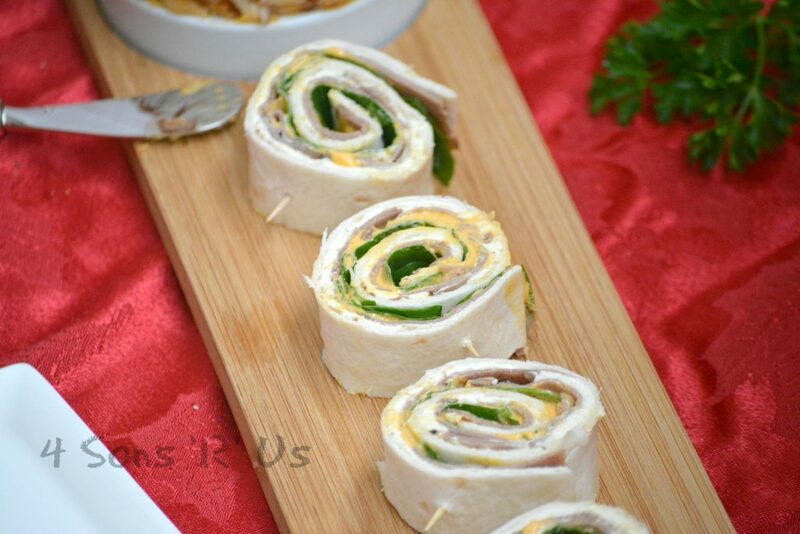 An easy appetizer that’s perfect for stress free entertaining during the busy holiday season– these Roast Beef & Cheddar Horseradish Pinwheels are a recipe you’ll want to have on hand.